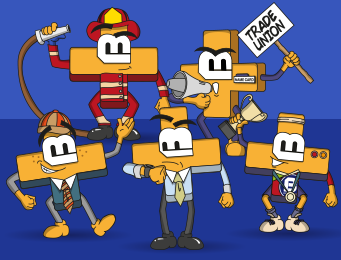 If you are musically-inclined and you wish to give out badges for musical achievements, then our clef badges are perfect for you! 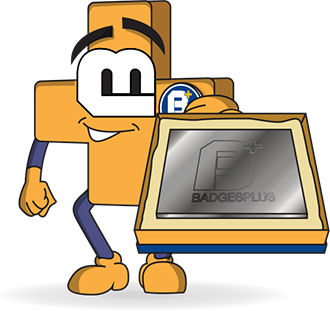 Whether it's for a school award or just to help a music club come together, Badges Plus are sure you will like our custom Clef badge collection. 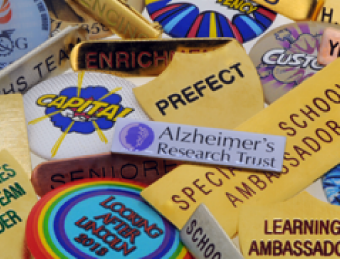 Coming in a variety of colours for the lettering, and the standard gold, silver and bronze plating for the clefs, we know that your youngsters will love their new musical clef badges. 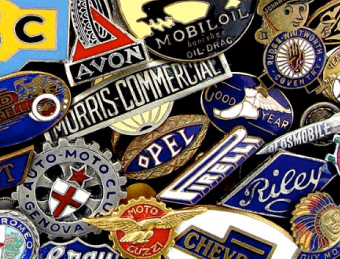 Each clef pin badge is 26mm x 25mm in size and the lettering is filled with enamel. 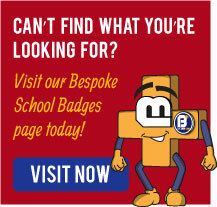 We believe that these music badges will be perfect for use as school music badges, music clubs, and even charities. 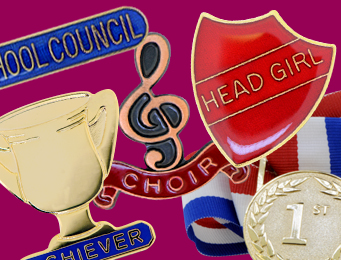 Children will love to feel like a part of the group and they should definitely be awarded a striking pin clef badge of achievement when they win a music competition or demonstrate hard work! Quality is guaranteed, as we manufacture every one of our Clef Badges using traditional techniques, right here, in the heart of the famous Jewellery Quarter in Birmingham.